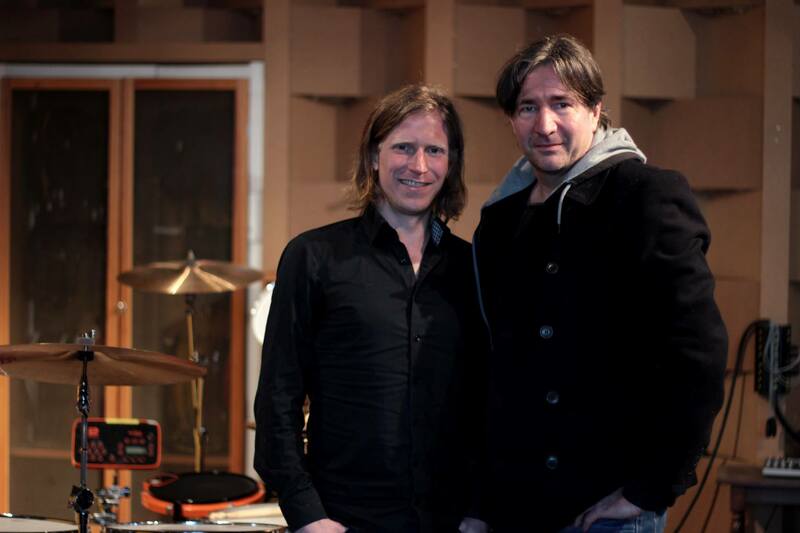 Alphaville drummer Jakob Kiersch was interviewed by Stefan Woldach, to be found in the March 2015 edition of German drum magazine “STICKS”. Find more info about Jakob at Facebook. Please note: this is a business contact, only.